We’re back to what we do best with a regular episodes where we review each Bond film in order of realise. 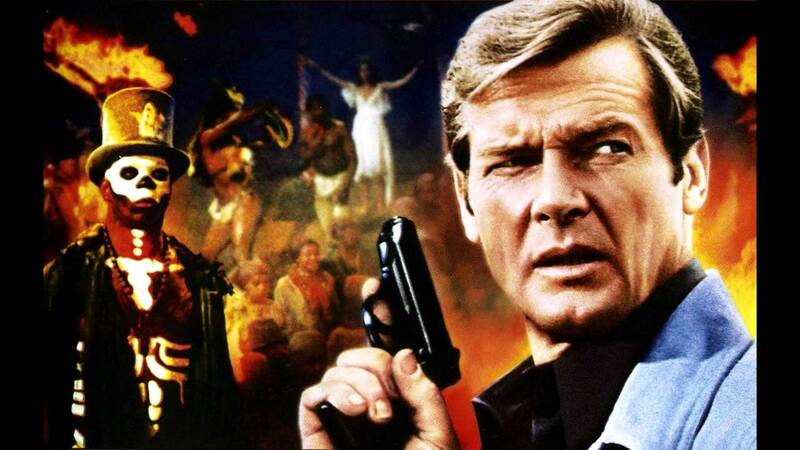 We start where we left off with Rodger Moore’s first entry Live and Let Die. Possible the strangest entry and it deals with voodoo and black magic and a touch of blaxploitation.